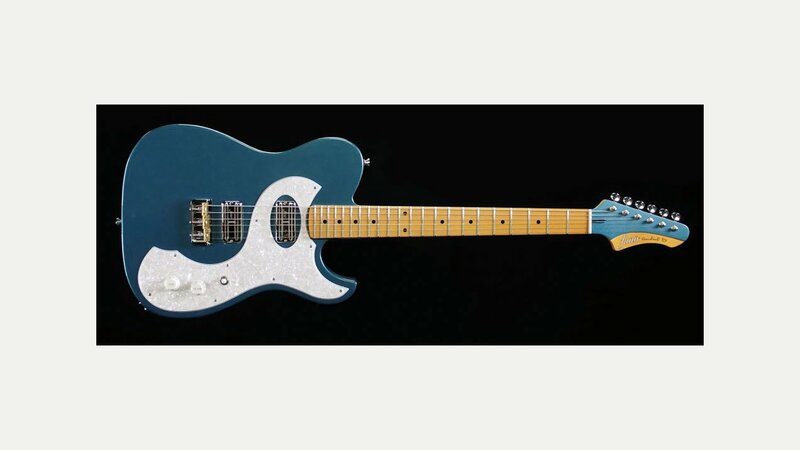 Fano Guitars are the brainchild of Dennis Fano, a luthier from Pennsylvania, USA. With a small team of luthiers they produce hand-built, high end, custom built, relic electric guitars, with distressed finishes, combining vintage feel and charm with modern practicality. All guitars are built to order and feature both classic body shapes and high-tech innovative components, taking the best of vintage and modern features.